Looking for a really quick & easy recipe and to spend some fun time bonding with the kids? 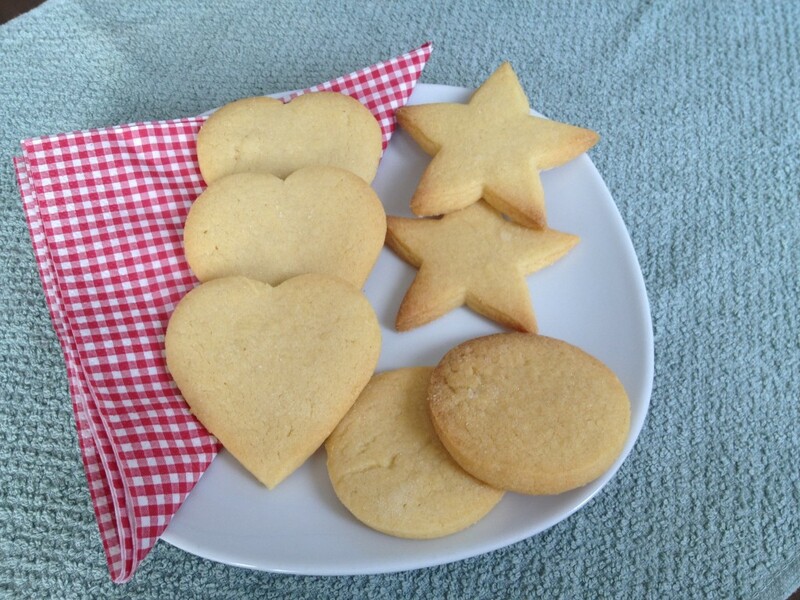 You can’t go wrong with this simple shortbread recipe! Preheat oven to 190C (375F) / Gas 5. Stir in the flour to get a smooth paste. Turn on to a work surface and gently roll out until the paste is 1cm/½ inch thick. Cut into shapes and place onto a baking tray. Sprinkle with caster sugar and chill in the fridge for 20 minutes.